Ramada Resort Dinner Plain boasts alpine charm and rustic elegance and provides the perfect alpine base to combine wilderness adventures with impeccable hospitality and superb food and wine. Snuggle up in the beautifully appointed classic guest rooms, sit back and enjoy the ambience of the lounge bar by the open fire. 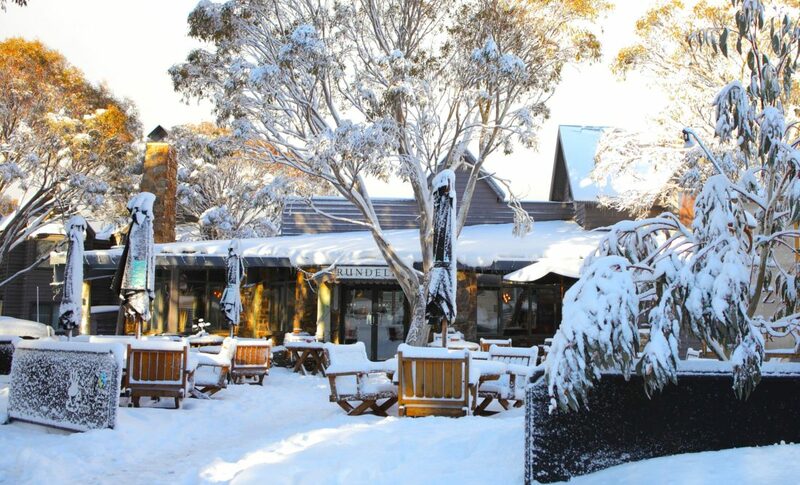 Indulge in local delicacies in the restaurant and enjoy a cold beer under the snow gums. 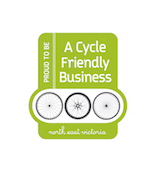 Dinner Plain is located only 10 kilometres from the highest point of The Great Alpine Road, a popular route for touring and road biking. In the summer, enjoy the alpine trails on bike, foot or horse ride. There is a range of trails for all abilities including the famous Razorback walk to climb Mount Feathertop, Victoria’s second highest mountain. In the winter months Dinner Plain transforms into a lively alpine village with a range of venues, beginner downhill ski run, night skiing, cross country trails, sled dog rides and snowshoeing and for a little relaxation indulge at the Onsen Retreat and Spa. Dinner Plain is 10 kilometres from Australia’s leading ski resort Mount Hotham and Mount Hotham Airport which is serviced by private charter planes. Suitable for guests with sufficient mobility to climb two or three steps, but would benefit from fixtures and fittings to aid balance. Suitable for a young family of two adults and two children. One queen bed and a sofa bed available. A compact and cosy room with a queen bed, separate ensuite and day bed, plasma television, tea and coffee making facilities and bar fridge. Ideal for a single or couple for short stays. Free parking at the lodge door. King bed or king singles with ensuite and day bed overlooking the snowgums. Separate ensuite.